I took a road trip in 2016 that took me through Arizona. 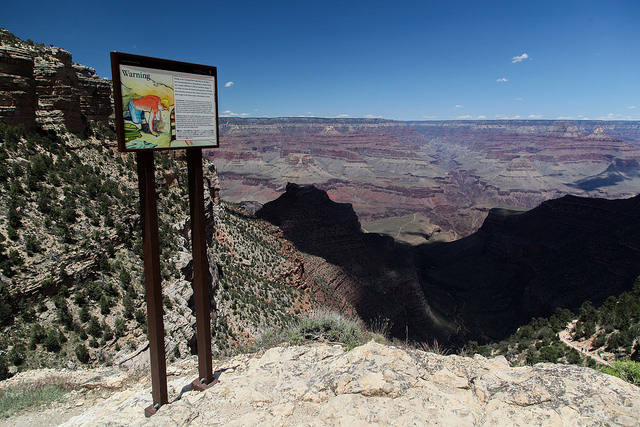 The Grand Canyon was my primary stop there. Photos don’t do it justice, it was truly breathtaking. 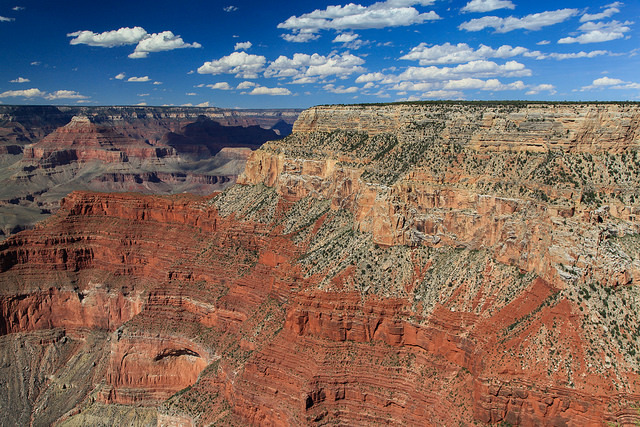 It’s difficult to understand the size of the Grand Canyon from looking at a two dimensional photograph, but at some points it up to 18 miles wide. 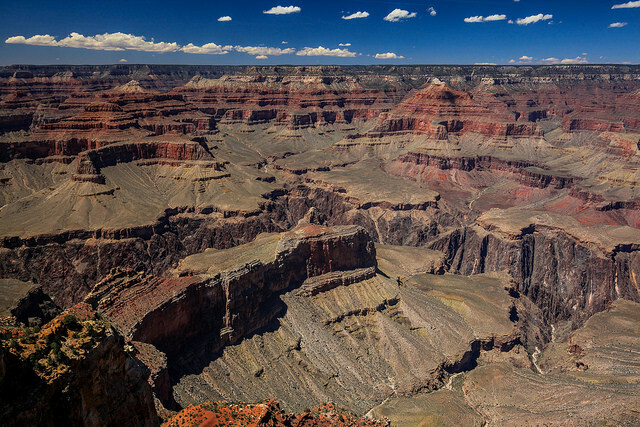 The Grand Canyon was formed by water, and contains an estimated 17 million years worth of geological history within its walls. 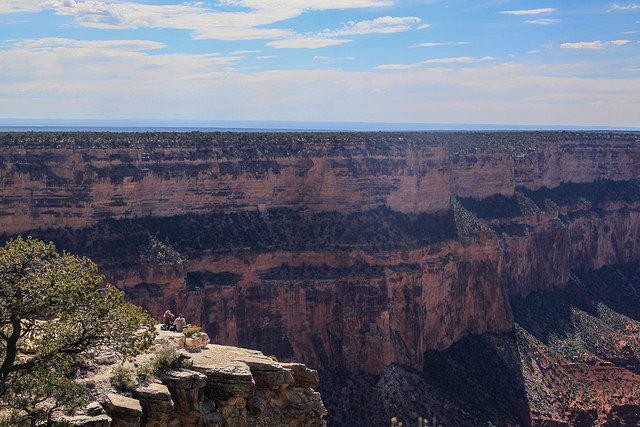 Here a couple of hikers sit on an outcropping enjoying some lunch, with the vast canyon before them. 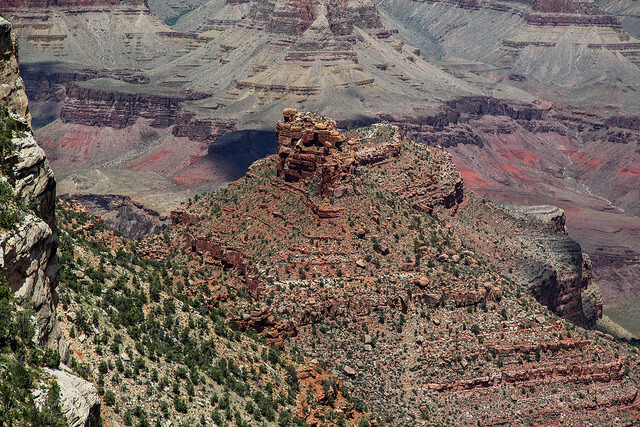 Within the Grand Canyon you can find all sorts of interesting rock formations, this one almost looks like the ruins of a medieval tower. 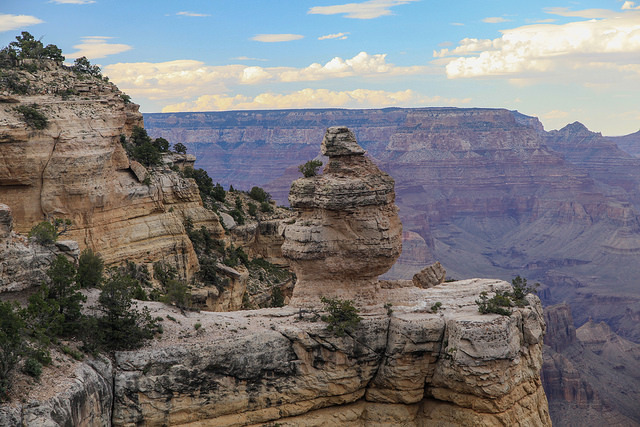 This formation looks like a worn down bust of a famous person. 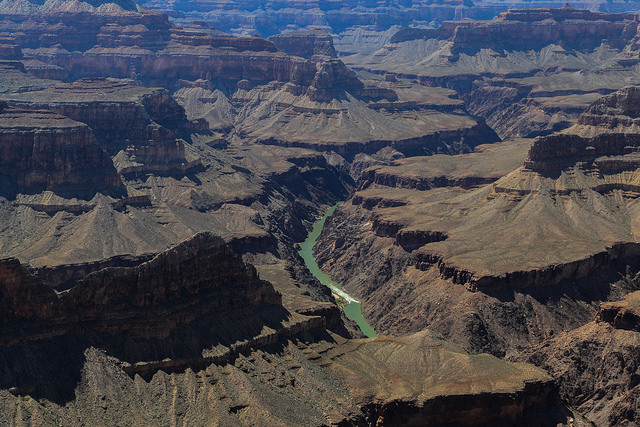 Though the Grand Canyon was carved out of the earth by the Colorado River, it can be difficult to get a good view of the river due to the sheer depth of the canyon. 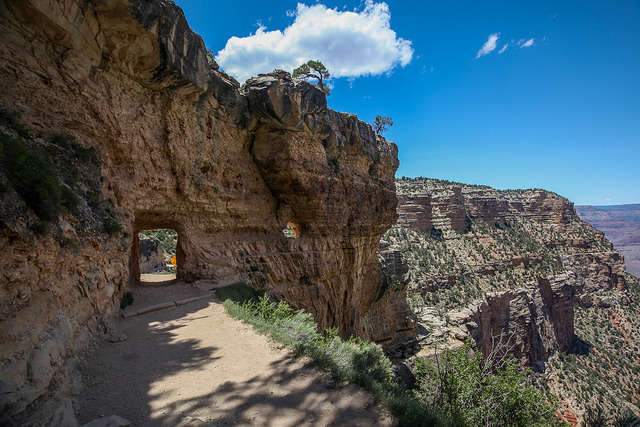 The Bright Angel trail is an 8-mile long trek down to the Colorado river. This tunnel had to be cut into a rock outcropping to allow hikers through. I saw this sign early on which depicts a person shirtless, sunburnt, and puking to warn of the dangers of heat exhaustion. 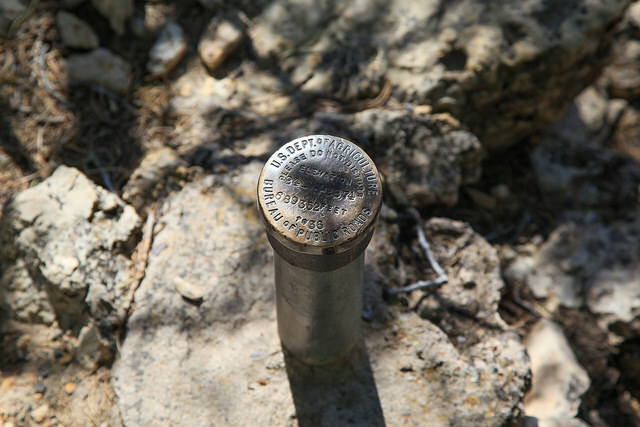 Geological survey markers such as this one dot the landscape. This survey was conducted in 1936. 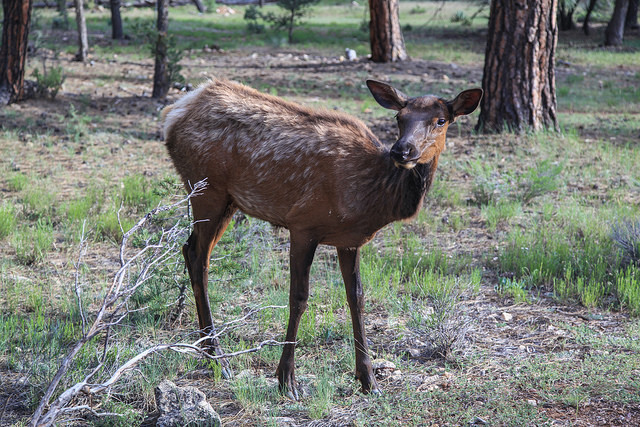 This elk doe had absolutely no fear of me. Obviously there is no hunting in the park.